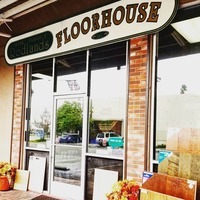 Redlands Floorhouse is a retail contractor of diversified floor coverings. Through four generations, over 80 years, we have been serving the Inland Empire, mountain, and dessert cities since 1938. 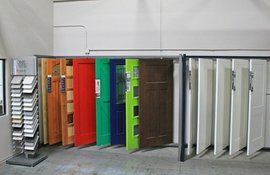 We offer products that have met and surpassed the highest quality standards set by the industry. Specializing in wood, tile, waterproof laminate, carpet, vinyl, and hardwood refinishing. 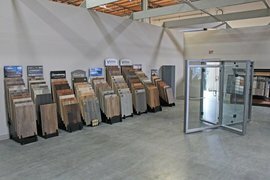 We have one of the most extensive showrooms in the Southland. 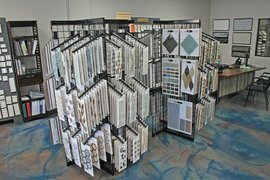 Stop in and browse our samples and talk to our experts. Take samples with you to find the perfect flooring to turn your house into a home. Make an appointment for a free in home estimate. 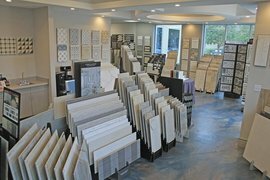 Residential & Commercial Flooring sales & installation! Waterproof floors, Carpet, Laminate, Hardwood, , Porcelain Tile, Re-finishing, Repairs & Vinyl Flooring! Open in Redlands since 2008! 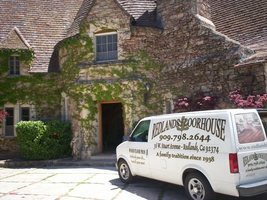 40 years experience in the Inland Empire! NO BODY BEATS US ...NOBODY ask us for a free quote today! 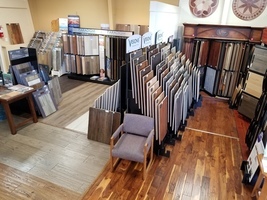 There's never been a better time to purchase your flooring needs! 24 hr. water damage restoration, Carpet Cleaning, Tile & Grout Cleaning and sealing, upholstery cleaning, window cleaning.